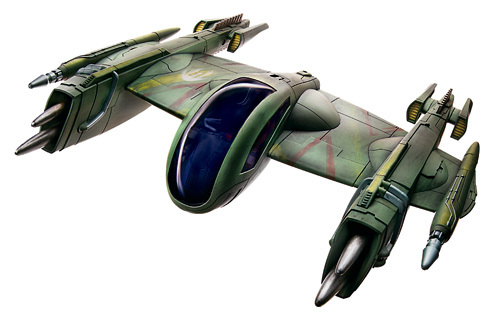 Description: The Rogue-class starfighter was a starfighter model adapted from the Utapauan Porax-38 starfighter by the Confederacy of Independent Systems during the Clone Wars. 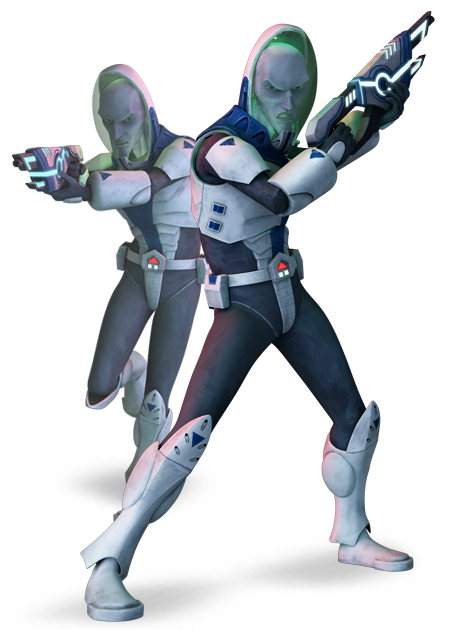 During the Clone Wars, when Anakin Skywalker arrived at Tatooine to return Rotta to Jabba Desilijic Tiure, the Twilight he appropriated from Asajj Ventress was attacked by a pair of Rogues piloted by IG-100 MagnaGuards, who disabled it before being destroyed themselves. Several of these starfighters were stored aboard Skytop Station prior to its destruction, likely for defense. All Rogue-class starfighters aboard were destroyed with the rest of the station. 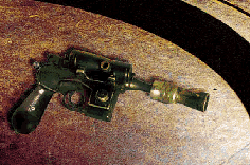 Bounty hunter Cad Bane also owned a Rogue. 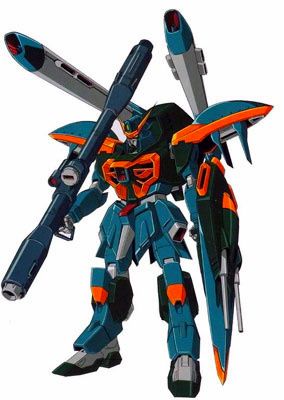 It was heavily modified and was called Xanadu Blood. The Confederacy gave it to Bane as a partial payment for his work on their behalf. 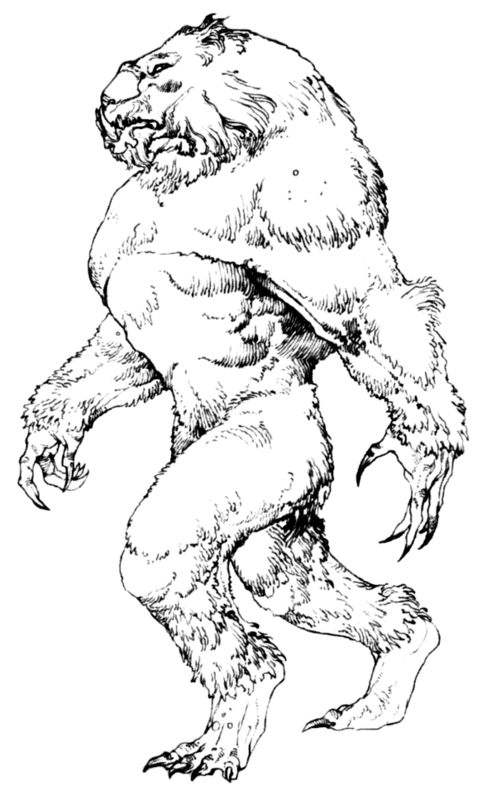 The original Porax-38 was designed for the shorter Utai species and would have had to be adapted to the height of the much taller MagnaGuards.